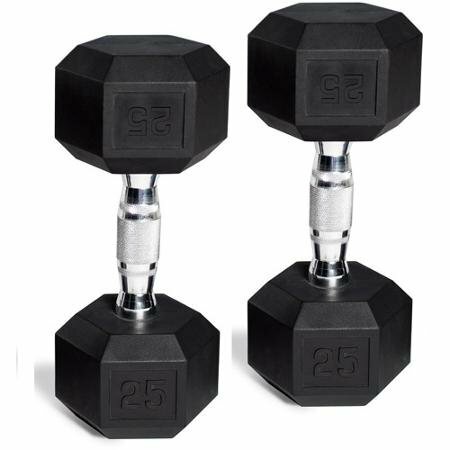 CAP Barbell Rubber-Coated Hex Dumbbells, Set of 2, Weight: 40 Lb Pair (80 Lbs Total) by at Strongman Pictures. Hurry! Limited time offer. Offer valid only while supplies last.